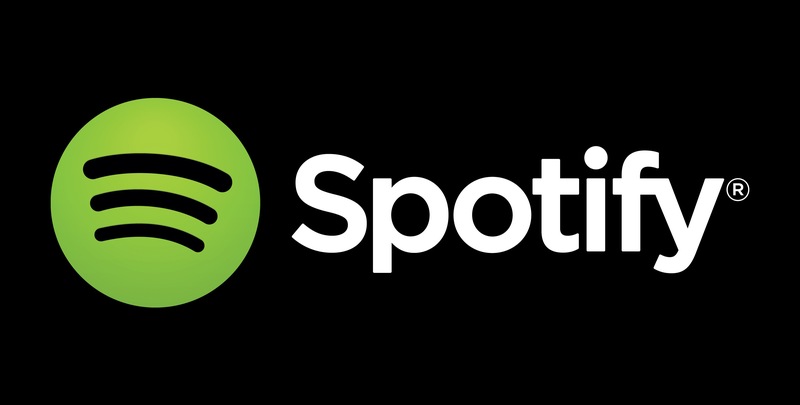 Spotify, the popular music streaming service (and major Apple Music competitor), has joined forces with startup Genius in order to add an interesting new feature to its iPhone application. According to TechCrunch, that feature is a behind the scenes-style look at the background of a range of popular songs streamed inside of Spotify. Information, the report notes, will soon pop up inside of select songs inside the iPhone application, allowing listeners to read some background on their favorite track while listening to the piece. It is said that the feature will launch on Spotify for iPhone first, before rolling out to other platforms. Moreover, the partnership will launch with a free playlist, Behind the Lyrics (Hip Hop), and will soon appear in a number of further Behind the Lyrics playlists. You’ll need an iPhone 4 or later in order to enjoy the feature, too: something most of Spotify’s iOS user base will be in possession of. There is the option of accessing the feature on a desktop computer, though as TechCrunch notes, this is a little tricker and is far less streamlined. Adding lyrics and a constantly changing carousel of information is a way of drawing back your attention to Spotify itself and keeping your eyeballs there. Much like Spotify’s push into video, this is a way for the company to keep users sticky and engaged, giving Spotify a way of drawing on that for other purposes, such as advertising, providing other info about things like concerts or selling merchandise. This kind of “dialogue with listeners,” as TechCrunch calls it, reminds me a lot of the promise of Apple Music’s Connect feature. 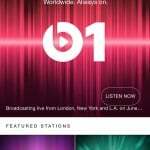 Here, artists and listeners are supposed to enjoy a dialogue, too, with artists posting their own updates, including pictures, to Apple Music. Before iOS 9, it had been possible to remove Connect from the Apple Music platform, yet once iOS 9 launched this option was taken away. As we said at the time, it appears that Apple is indeed dedicated to Connect and isn’t going to remove it from the service any time soon. This is all good and well. Though, at the same time, Apple is going to have to improve the feature, too, if it hopes to take on rival competitor Spotify. Today’s news should worry Cupertino. It’ll be interesting to see the direction Apple takes with Connect in the near future.